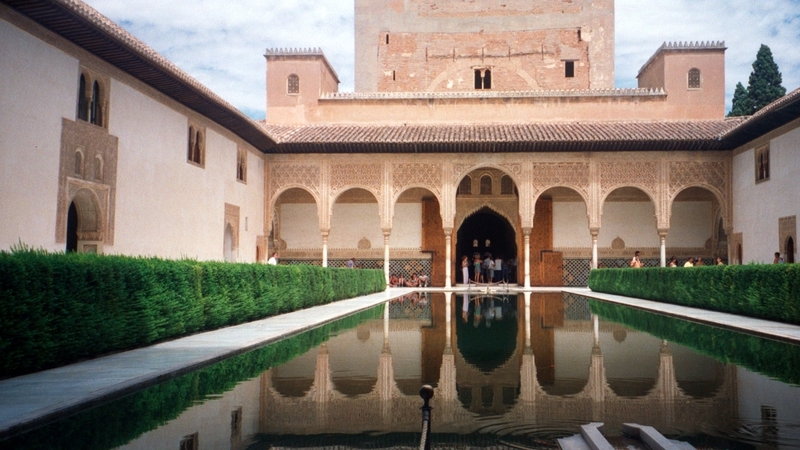 If there is one place you should visit in Spain, it is the Alhambra Palace in Granada. The Alhambra reigns supreme in the city of Granada and rightly so. If it stood on a flat plain, it would still be one of the most spectacular fortresses ever built. However, it sits at the top of the highest wooded hill in the city. Not only that – this red-walled palace has the fairytale backdrop of the snow-capped peaks of the Sierra Nevada. Well, for most of the year the mountains are snow-capped – in August, they are somewhat er… rock-capped! 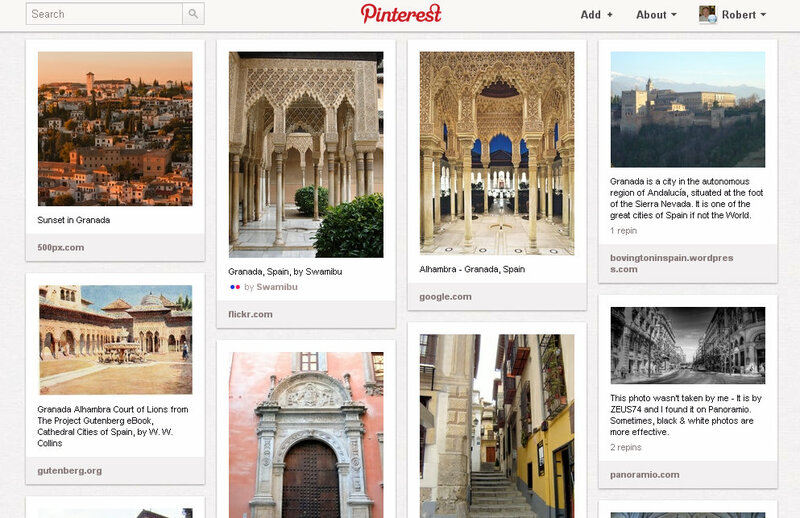 If the view from afar is spectacular, the interior of the Alhambra is simply stupendous! There is so much of artistic merit to see. However, there are four main areas to explore: the Alcazaba, the Palace of Charles V, the Casa Real or Royal Palace and the Generalife Gardens.